Epping Sports Centre is the ideal place for you every type of guest, whether are you a regular user, first timer or trying to get back into a routine, Epping Sports Centre are hugely accommodating, and can you be certain they have something for everyone. But don’t just take our word for it, grab your pass today and see what ESC can do for you! 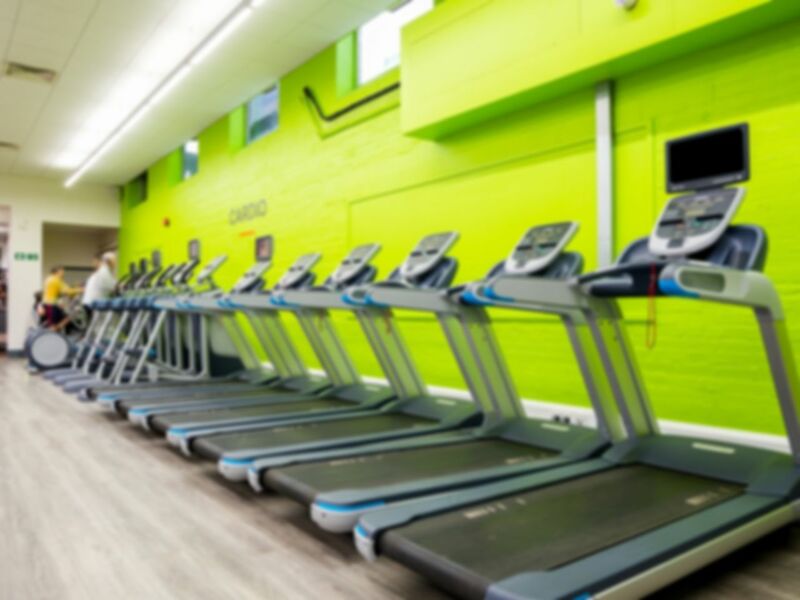 Facilities at Epping Sports Cetnre include a fully equipped fitness studio with cardio and resistance machines as well as free weights. Fitness motivators are on hand to give advice and encouragement. Epping Sports Centre is located just a three-minute walk from Epping underground station (Central Line) and with ample car parking on site, the site is accessible for every type of commuter. If you are coming by car the venue is just a short five-minute drive (1.1 miles) off the M25. If you would like to have a brief orientation of the club before your workout, please call 01992 564564 to book this. nice, easy cheap, everthing i was looking for! Good gym, accessible and easy to use with Pay as U Gym. The gym is very clean. Setbacks are that parking can be tricky and they are currently having building work done, I think the gym will be much better once this is complete. Hi Crystal, thanks very much for your feedback. We really appreciate the effort as it helps inform other users of our platform. We're glad you enjoyed your visit on this occasion and we hope you have plenty more great experiences to come in the future! Gym was ok. Had everything I need. Bit steep for what you get.